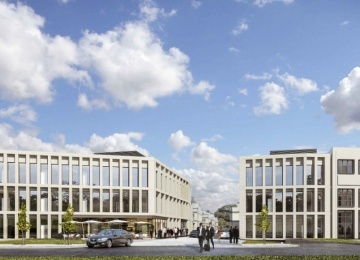 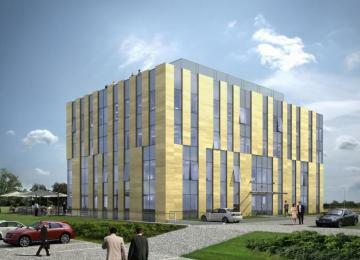 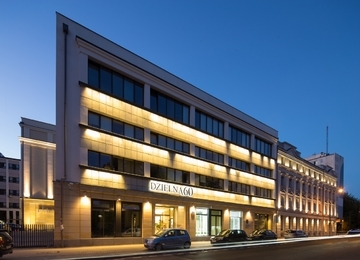 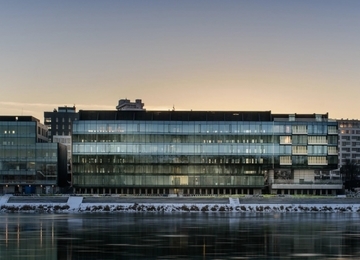 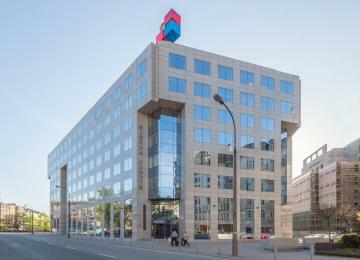 Płocka 9/11 is a 4-storey office building with approximately 2,500 sqm of rentable office space. 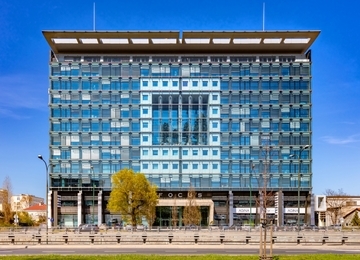 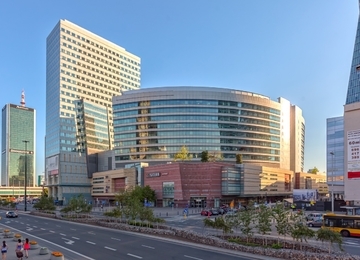 The object provides also its tenants with 40 parking spaces. 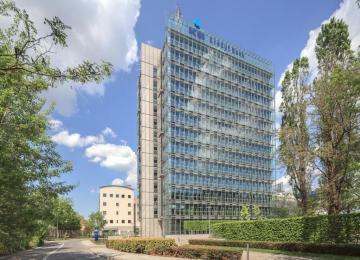 The building has a very simple structure perfectly fitting the plot of land it occupies. 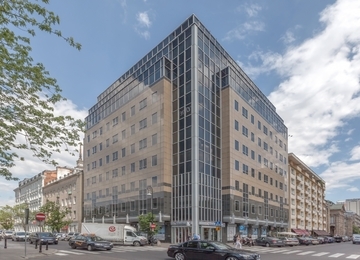 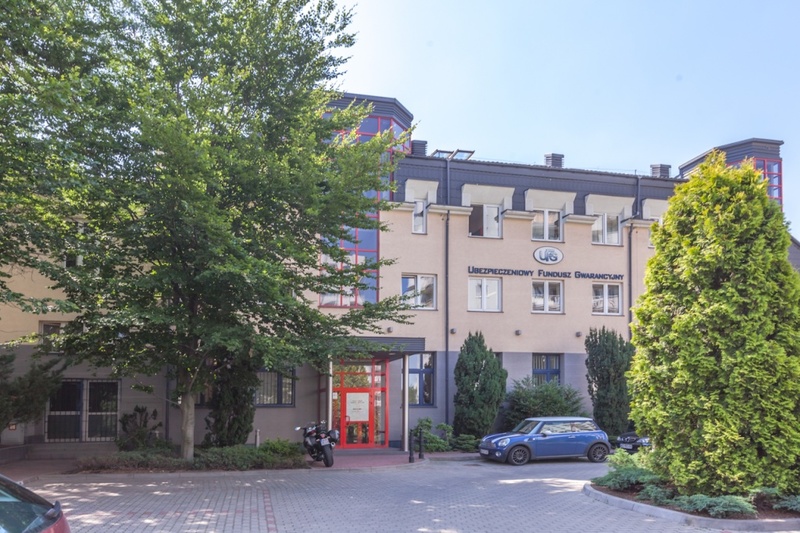 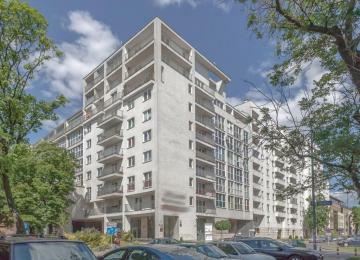 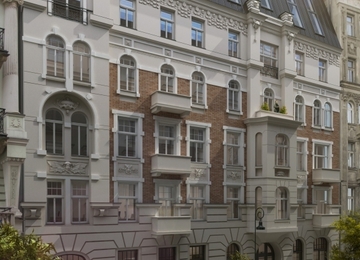 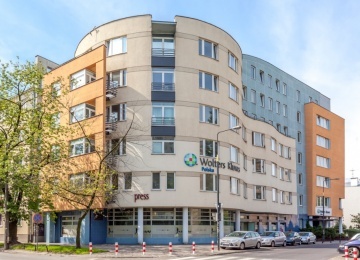 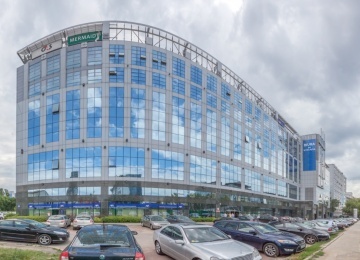 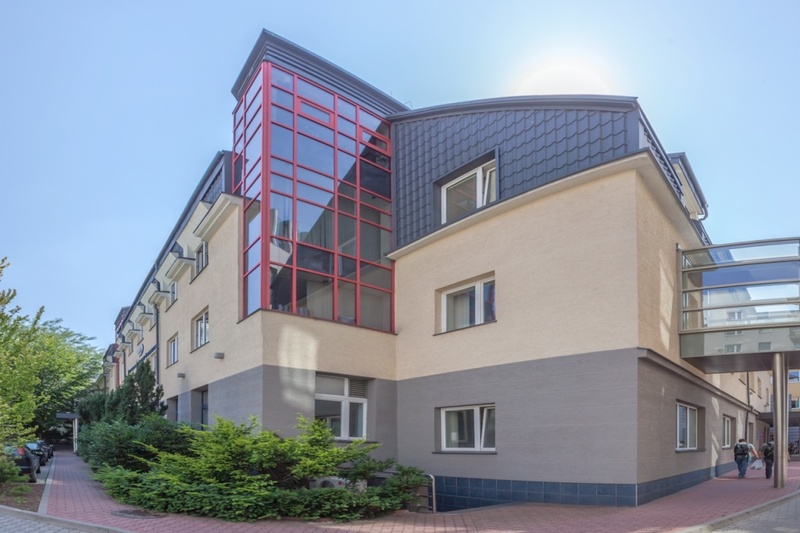 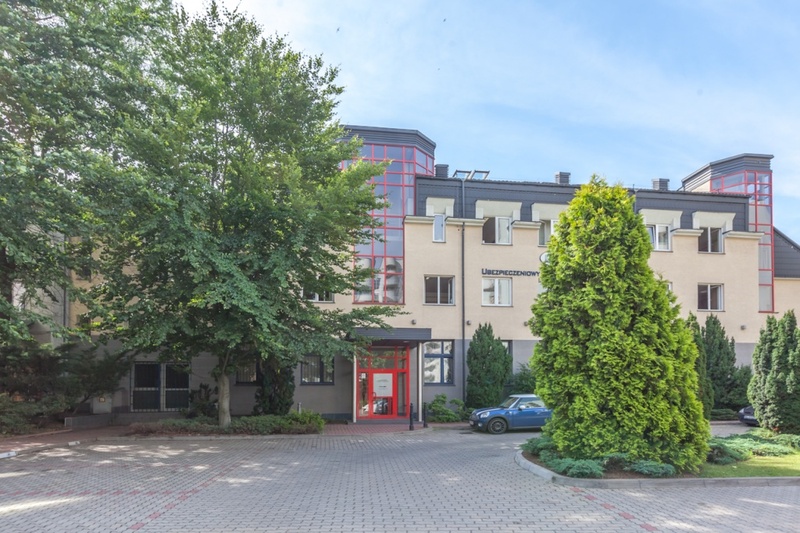 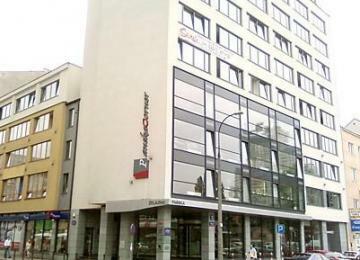 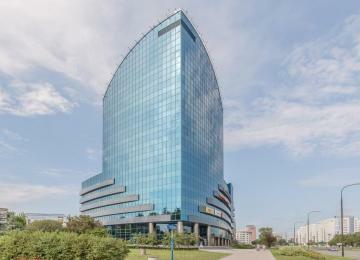 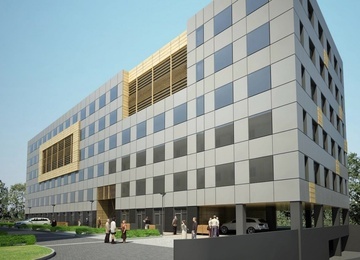 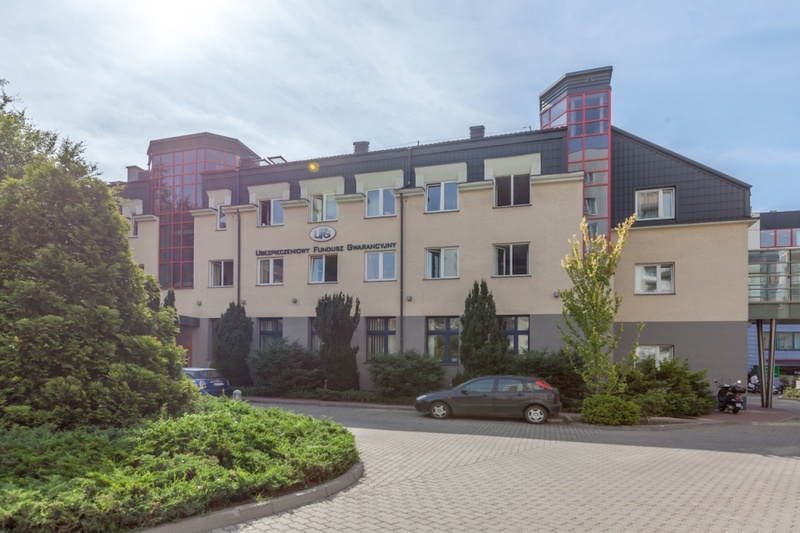 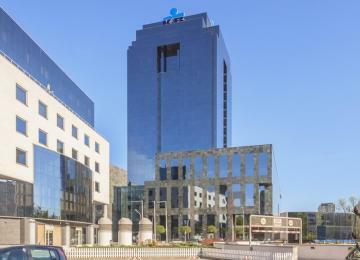 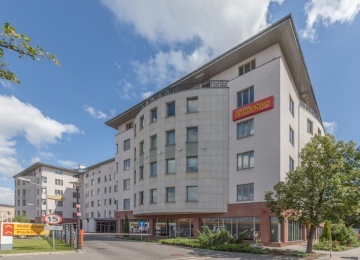 The building is situated in a very convenient location providing an excellent connection with the city centre, airport and proximity of the western ring-road joined with the main roads leading out of the city in the direction of Poznan, Lodz, Katowice, Cracow, Gdansk and Lublin. 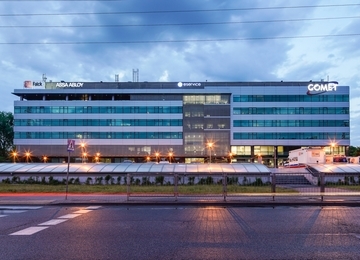 Additional advantage is the new underground station – Daszyńskiego Roundabout in vicinity.